This is a historic port that was built to replace the original port that was present here centuries back. This is an absolute “Fishermen’s Port” with small houses on the rocks. The port is in the heart of the Old Town area. It was built in the 19th century ad and since then it is always crowded with tourists who love the small beach out here and like to hire boats for a nice and peaceful boat tour. How popular is Port Des Pecheurs? 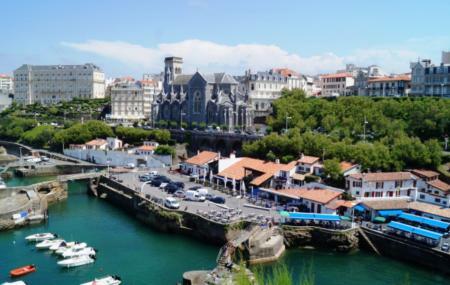 People normally club together Musee De La Mer De Biarritz and Cote Des Basques while planning their visit to Port Des Pecheurs.